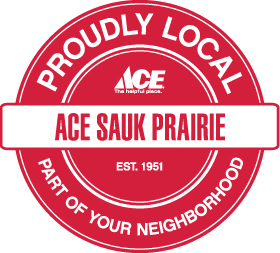 Locally owned for over 65 years, Ace Sauk Prairie is more than a hardware store! Not only will you find tools, fasteners, adhesives, plumbing, paint, cleaners and gardening supplies, grills, coolers and patio furniture. They have housewares, office supplies, toys, picture frames, greeting cards, crafts, fabric and gifts - plus a full-service floral department. 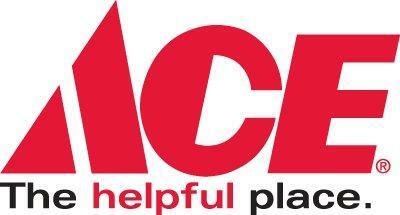 Helpful staff can assist you with ANY project. Key cutting, screen repair, glass cutting and blade sharpening services are also offered. You really can find it all at River's Edge Mall!